Great lure for panfish. The realistic colors and clacker call the fish in. 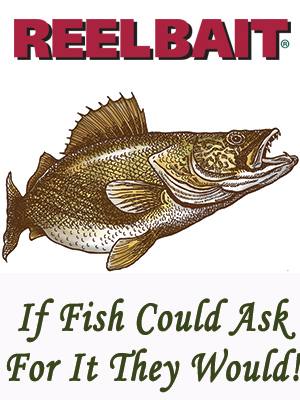 Works great for walleye, pike, and bass too. A must have for any tackle box.